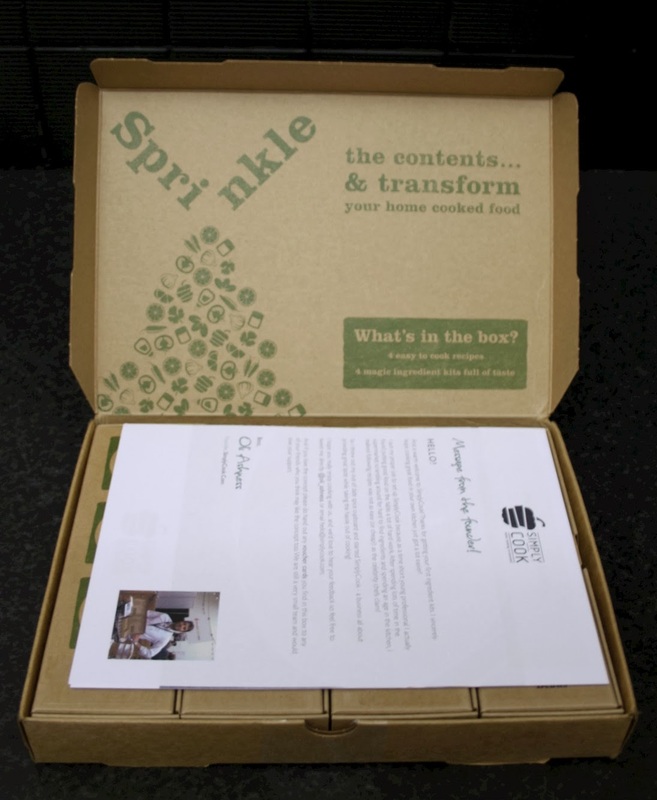 Anyhoot...after delving into the world of amazing products being pushed through your letterbox I found Simply Food. 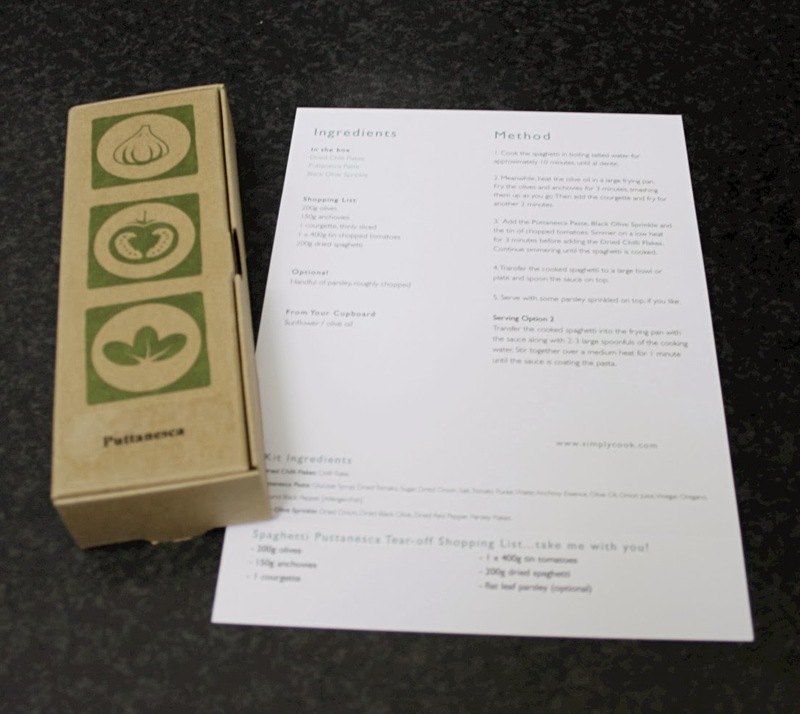 Basically you get 4 packs of measured spices and seasonings and recipe cards - all you need to do is add the fresh ingredients. As someone who loves to try new foods and flavours this sounded like the perfect thing for me! There are so many recipes out there I have wanted to try but some of the spices they call for are obscure, I didn't want to spend however much on an entire jar of something I might never use again so to have portioned spices for a specific recipe had me at "portioned for recipe"! I've not yet tried any of the 4 recipes that come in the box but as I have a whole week off work next week I will definitely be trying all 4! So who's in? Anyone want to give it a go? 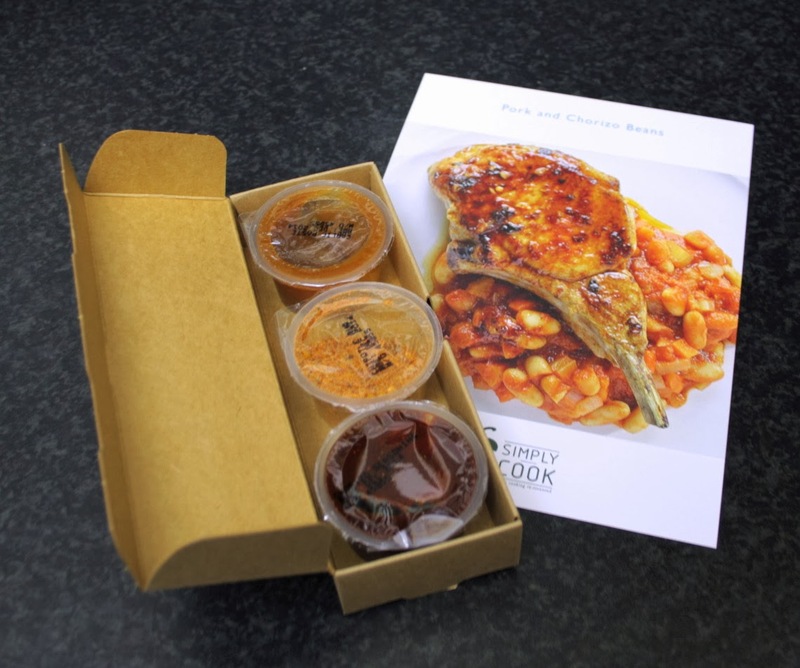 As a member of Simply Food I can share a link which will let you have the first box free! Click here to get signed up and ready to cook! 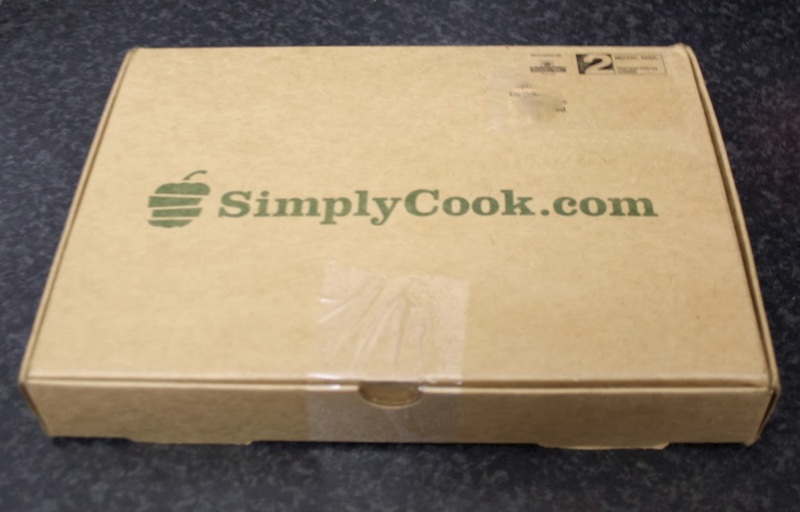 With Simply Food you receive 4 packages of portioned herbs, spices and seasonings. 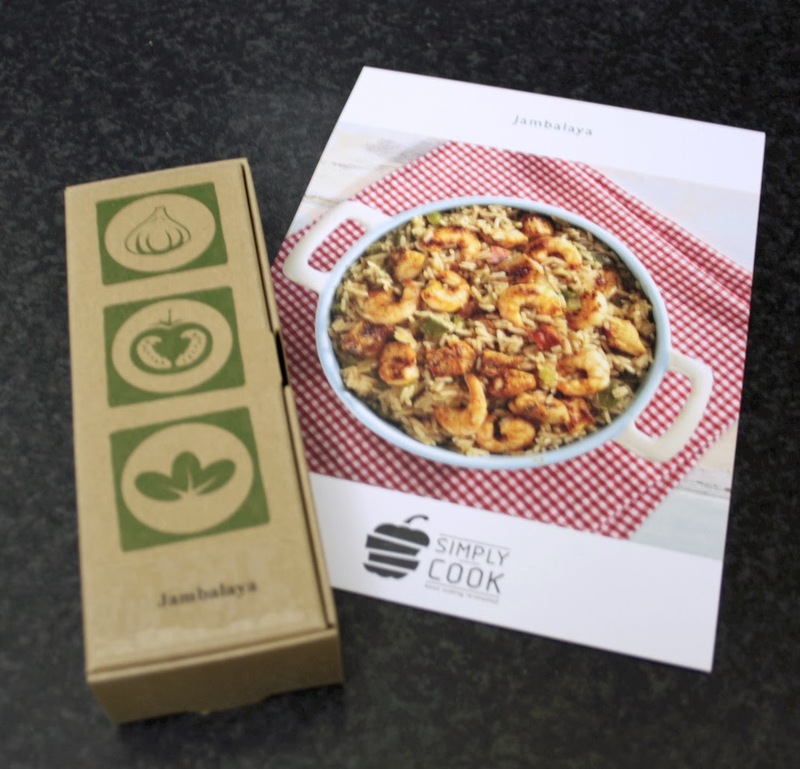 You also receive recipe cards which tell you what is in the box, what fresh ingredients you might need ("shopping list"), things you will probably already have like vegetable oil and then anything extra you might want to add extra oomph to the dish. 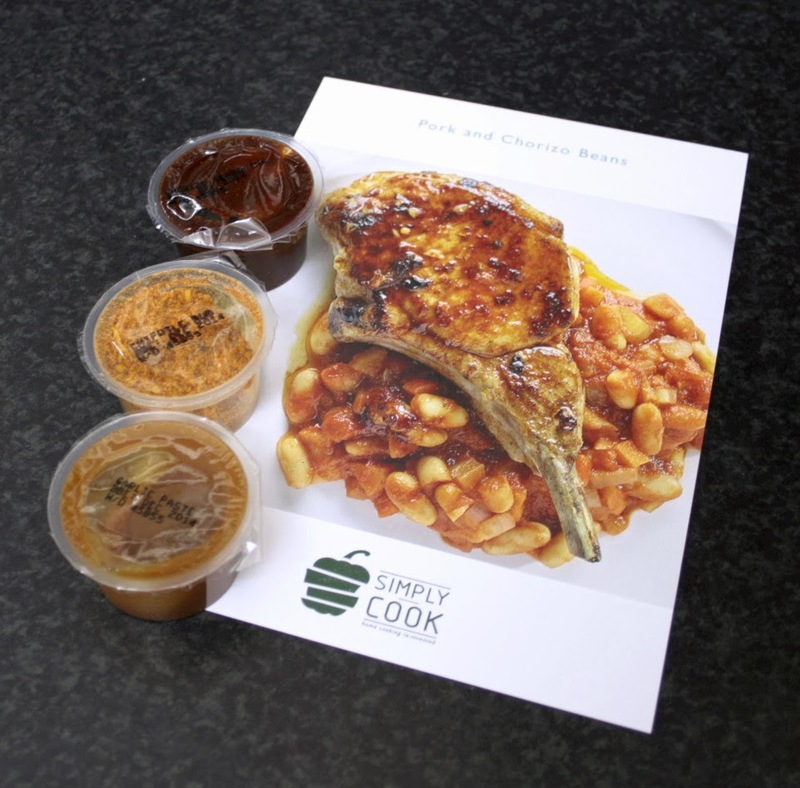 There is also a tear off part of the recipe card that you can take to the supermarket to remind you what you need to buy. See the portions! Love it! So unfortunately at this time I have no finished product results but I have a week of holiday booked off work next week so will be trying out all of the 4 recipes and spice packs I received without a doubt! P.S. 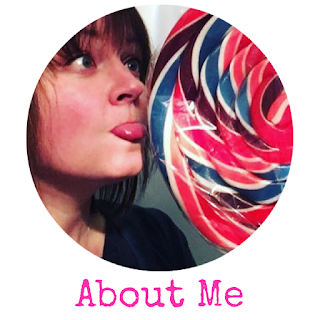 Simply Food haven't sponsored me to do this post, I just like to share lovely products when I find them! I love graze boxes... I also ordered a coffee subscription for Mum but she hated the coffee... that said, these things are super cheap for first orders so I'd give it a go again!